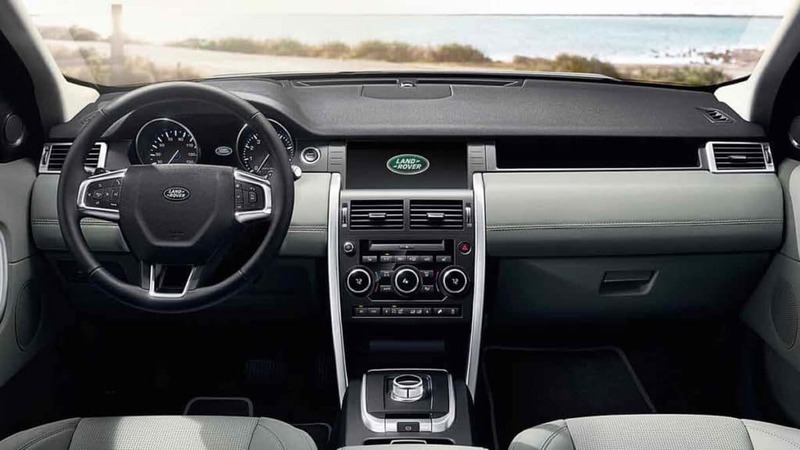 Explore the more features you can look forward to in the Discovery Sport interior, then visit Land Rover Cincinnati and take your favorite out for a spin. The available 17-speaker Meridian Digital sound system with 825-watt amplifier delivers a concert-quality experience. Drivers can connect their compatible smartphone to the onboard infotainment system featuring InControl apps, optional 10-inch touchscreen interface, and Navigation Pro system. Available heated front seats and optional heated second-row seats make the interior of the Discovery Sport a cozy place to spend a winter drive. Optional configurable ambient interior lighting allows drivers to set the mood with a variety of different tone, color, and brightness options. Flexible Seating: Three rows of available seats include captain’s chairs for the driver and front passenger, second-row bench seating for three, and two bucket seats at the rear of the vehicle. Expansive Cargo: With all three rows of seats in place, the Land Rover Discovery Sport interior offers 6.8 cubic feet of cargo capacity. This easily expands to 34.6 cubic feet with the third row laid flat and as much as 62.8 cubic feet with the second row laid flat. Panoramic Roof: The full-glass fixed panoramic sunroof offers access to a glimpse of the sky no matter where you’re seated in the vehicle. Navigation Pro: A convenient system can suggest parking spaces based on database information, making it easy to find a place to park the Discovery Sport, even in crowded urban environments. Compare the Land Rover Discovery to it’s relative the Range Rover Evoque, then explore the interior features of both to see what you’ve been missing. 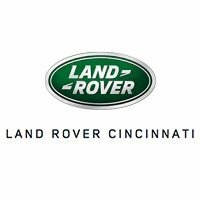 Contact Land Rover Cincinnati or visit our showroom in Cincinnati to take a test drive and learn about the financing options available.